Enjoy this inspiring celebration of freedom and individuality. In a small Caribbean town, five friends come together to dance. With every move they make they create a unique sound or beat. They're not dancing to music – they're creating their own music, their own joy. 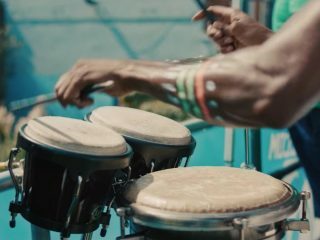 This fascinating four part documentary series traces the history of Caribbean music, and how today its energy and rhythms are enjoyed throughout the world. 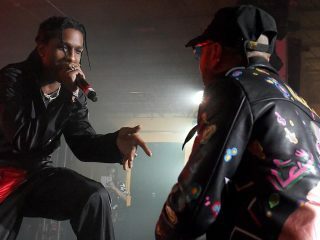 No Commission is BACARDÍ's unique art and music platform, showcasing the very best in emerging and established talent with all sales going back to the artist.